The beast goes by the name 5G and is extremely hungry for network capacity. The best hope of taming this beast relies on an innovative application of satellite technology in the communication mix. To understand the 5G capacity beast, it helps to understand the previous generation — the 4G mobile standard was originally envisioned by America’s Defense Advanced Research Projects Agency at the beginning of this century, and it achieved serious commercial adoption beginning in 2011. A major boom followed. The number of 4G mobile connections crossed the one billion mark in 2015 and is currently on track to account for one-third of all mobile connections by 2020, according to a study from GSMA (Global System for Mobile Communications). That helped the mobile industry make a US$3.1 trillion contribution to the world economy in that year. Although 4G connections represented only 26 percent of mobile connections in 2016, they accounted for 69 percent of mobile data traffic, according to the Cisco Visual Networking Index, because a 4G connection generates six times more traffic than earlier generations. The next generation of mobility promises a drastic multiplication of growth in capacity demand. 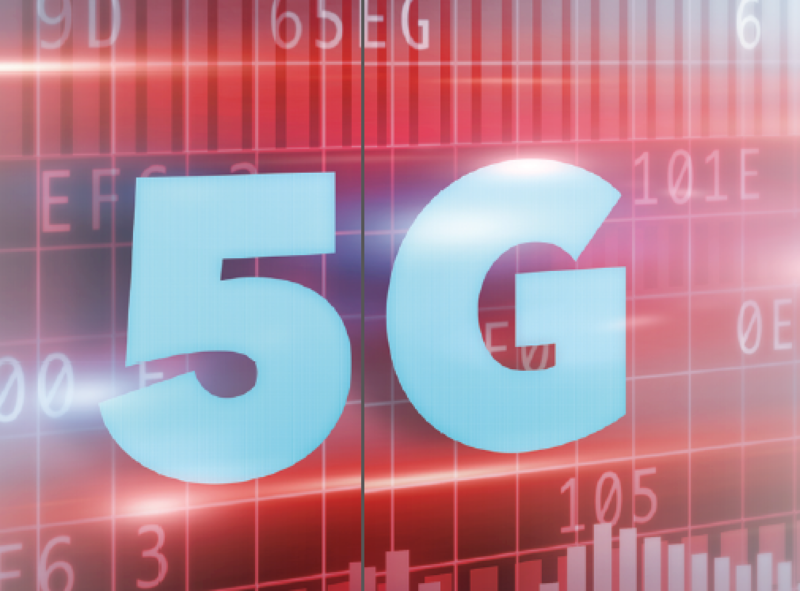 The upcoming rollout of 5G will provide individual 5G devices on the network with between 1 and 10 Gbps of speed with practically unlimited capacity. That translates into a requirement for backhaul that is 100 times greater than today, particularly as the rise of Internet of Things (IoT) applications adds to total demand. Compared with previous generations, 5G service will depend on a much greater density of cell sites to support the high-bandwidth, low-latency service required by the 5G specification. Not only will the backhaul capacity requirements significantly expand, the fronthaul between the center and edge will comprise a much larger component of network traffic than in previous generations. Optical fiber is the clear default solution for moving all this data quickly and inexpensively in urban and suburban networks. While the fiber architecture may struggle to keep up at times, the essentially unlimited bandwidth it can offer will always be equal to the task. The good news for operators is that their heavy investment in 4G in the early 2000s will lower the capital costs for rolling out this new capacity. Most of the world is using the same 3GPP (3rd Generation Partnership Project) standards for 5G. Therefore, while handling the Capacity Beast will be a challenge to technology, it will be less of a challenge to the bottom line. The economics of fiber, however, are good fit for serving only about half the US population. Using data from the 2010 Census, the U.S. Census Bureau reports that 80 percent of the population lives in urban areas — but the definition of “urban” is not what most of us would expect. For most of us, “urban” means one of the top 48 urbanized areas in the country. Seventy-five percent of the Census Bureau’s “urban” areas, however, are actually small towns with populations of under 20,000. They are often geographically large, with a population density that falls off rapidly once you leave the center of town, and often set in rural counties. A unified, fiber-based solution to the fronthaul needs of 5G will simply not be possible, nor can the drastic growth in backhaul capacity demand be met the same way. As they work on early 5G implementations, network engineers are already learning that serious challenges await them. The Capacity Beast is waiting to pounce, not in high-density, high-demand markets but in places where fiber deployment has been minimal to date. Taming the Beast requires a hybrid approach to connectivity that combines fiber with satellite and terrestrial microwave. Though less familiar to network engineers than the fiber default, these technologies can enable cost-effective deployment and profitable operation. Properly implemented, they can address key challenges that arise when the market requires non-fiber solutions. The most familiar of these is backhaul. For backhaul services in rural and underserved regions, satellite technology has proven to provide reliable and dependable links between base stations, or eNodeBs (as they are known in CDMA), and the mobile network’s core for well over a decade. With consistent jitter and latency specifications as well as constantly improving optimization technologies and spectral efficiency, this tried and tested technology enables network operators to have ubiquitous and affordable backhaul coverage across any part of a country. Less well known is the X2 interface, which was introduced as part of the 4G/LTE standard to interconnect the base stations or eNodeBs and support both Control and User Planes. 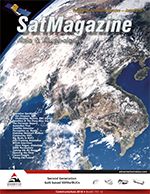 As 4G networks expand beyond urban and suburban regions, engineers are already increasingly using X2 for dedicated links between eNobeBs — but many are unaware that satellite can be used as the transmission platform. In that configuration, they offer mesh network capabilities as well as lower-cost, point-to-point links. Transport links that are available and meet network specifications will further enhance the robustness and reliability of the network in rural areas. Finally, there is the opportunity for data offload and optimization. The reality of 5G is that, like previous generations, it will coexist with LTE, 3G and 2G mobile and the infrastructure that supports them. At first glance, this would appear to be a big roadblock to delivering higher-generation service to lower-density markets. Data offload and optimization technology, however, offers a cost-effective solution to increasing the effective capacity of lower-generation networks. Taking the most drastic example — a 2G network — data offload and optimization can reclaim 35-50 percent of the capacity currently filled with voice traffic and signaling links. Traffic-aware routing technology can route the 4G/LTE and 5G traffic used for signaling and VoLTE over the freed-up capacity and, at the same time, optimize it. Optimization can make a huge difference for VoLTE traffic, as more than 60 percent of it is composed of packet headers. Least-cost routing can automatically route the LTE S1 data traffic over the lowest-cost route and provide TCP acceleration where needed to compensate for higher jitter and latency that can arise from the use of satellite, DSL or MPLS transmission. From a business perspective, data offload and optimization require no changes to the existing network topology. It is transparent to the network, with all optimization being undone at the core network end of the links. 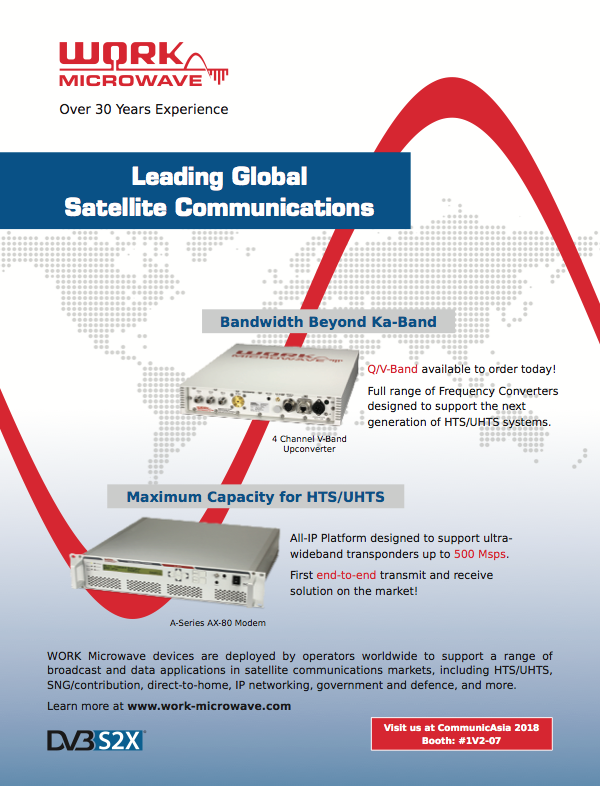 It can also be used in either a one-way or two-way backhaul-enhancing solution, which means that latency-sensitive applications such as signaling and voice could be carried over a primary terrestrial channel while delay-insensitive traffic travels over satellite. Furthermore, adding a satellite backhaul terminal to an existing cellular tower installation also provides redundancy for disaster recovery when the microwave link and/or fiber goes down. 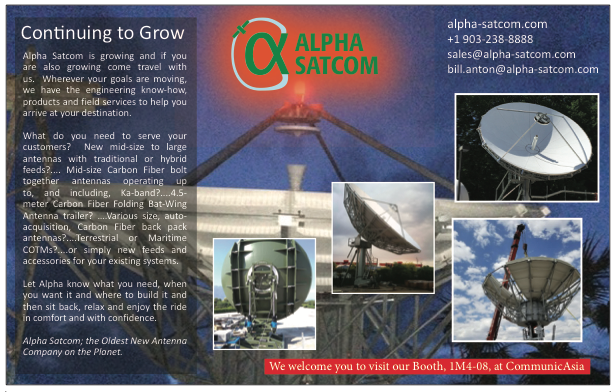 Making all this work over a mix of fiber, satellite and microwave links is difficult and requires systems designed for high reliability in the network operations centers, data centers and the field, as well as a unified management platform for hybrid connectivity. Most important will be the expertise of people who know how to integrate it all and make the network optimize itself for cost and performance from moment to moment. Meeting the fronthaul and backhaul capacity demands of 5G will be one of the biggest but least visible challenges of the next generation of mobile technology. While carriers joust with spectrum owners and regulators over access to attractive blocks of spectrum, their engineers will put as least as much time and energy into ensuring that the underlying fronthaul and backhaul networks can support the explosive growth of wireless services. The Capacity Beast will strike — not in the major markets where fiber is plentiful and capacity expandable — but in the markets where half of Americans demand the same level of capacity and service as their more urbanized counterparts. To tame the Beast, network engineers must expand their definition of the technologies that make a cost-effective network and turn to experts who can make microwave and satellite technologies deliver on their promise in the 5G revolution. Sathya Maruthi is a Sales Engineer and John Geasa is Director of Solutions Engineering at Globecomm.